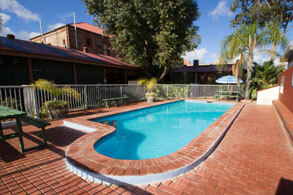 The Old Willyama Motor Inn is a two story brick, 29 room Motel located in the Central Business District of Broken Hill. We are a proud family owned and operated motel and the current winner of the Trip Advisor 2015 Award for Excellence. 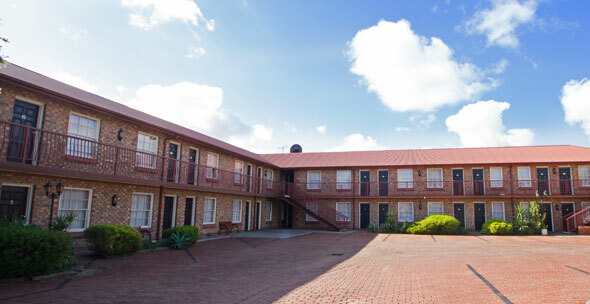 Situated on a large L shaped block that also incorporates the historic 130 year old Willyama Hotel. 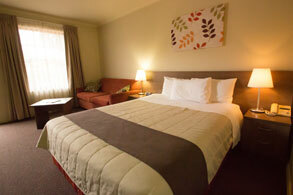 We offer our guests all that is required for a contented comfortable stay. 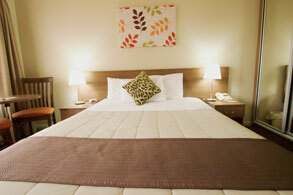 You will find a choice of rooms including Deluxe, Superior, Family and Executive 2 Room Suites. Disabled access and free parking. 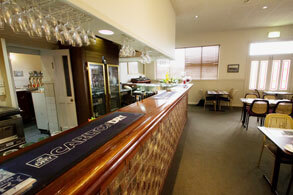 Our Restaurant is located in the Hotel Complex and offers stylish décor and excellent meals. The Hotel area has a lounge area where many of our guests enjoy pre dinner drinks and the quiet bar has a wide selection of Pub Grub. 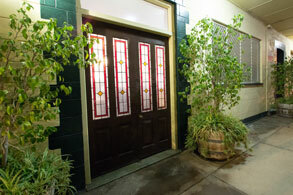 A comprehensive Beer and Wine list for both the Bar and Restaurant is available. 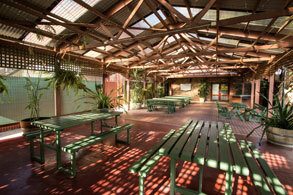 The Beer Garden and BBQ area adjacent to the seasonal pool offers further recreation time for weary and hot guests. 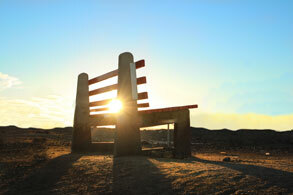 Broken Hill, the gateway to the outback and the home of BHP is the first City in Australia to be granted Total Heritage status. 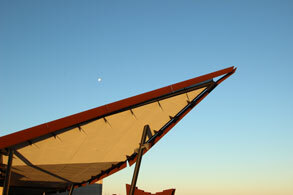 With much to offer including Royal Flying Doctors Service Base, Broken Hill Sculptures, Living Desert Sanctuary and world famous Art Galleries.